UPDATED: Thu., May 25, 2017, 9:43 p.m.
LOS ANGELES – Late Soundgarden singer Chris Cornell will be laid to rest Friday at a private memorial service at a Hollywood cemetery that is the final resting place of numerous stars. The private service at Hollywood Forever Cemetery will be followed by a public memorial that begins at 3 p.m., during which fans can view Cornell’s burial site. 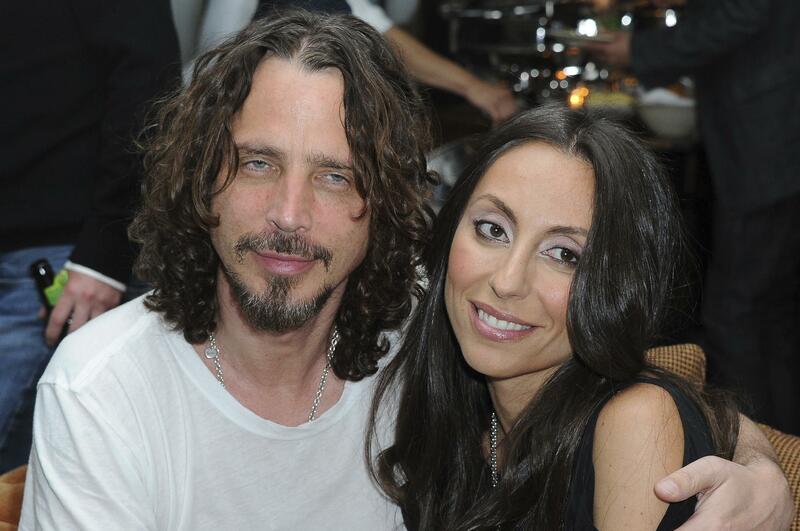 The services come more than a week after the 52-year-old Seattle native was found unresponsive in a Detroit hotel room hours after performing a show with Soundgarden. Coroner’s officials have said a preliminary autopsy showed Cornell hanged himself. A full autopsy and results of toxicology tests are pending. The cemetery is the final resting place for numerous stars, including filmmaker Cecil B. DeMille, actress Jayne Mansfield, rockers Johnny and Dee Dee Ramone and silent film star Rudolph Valentino. As Soundgarden’s frontman, Cornell was a leading voice of the grunge movement that came out of Seattle and became mainstream in the 1990s. He achieved success with all his musical endeavors, including the supergroup Audioslave, Temple of the Dog and solo albums. His widow, Vicky, penned an open letter to her late husband that Billboard published online Wednesday. “We had the time of our lives in the last decade and I’m sorry, my sweet love, that I did not see what happened to you that night. I’m sorry you were alone, and I know that was not you, my sweet Christopher. Your children know that too, so you can rest in peace,” she wrote. Vicky Cornell has said the singer may have taken more of an anti-anxiety drug than he was prescribed. Published: May 25, 2017, 4:38 p.m. Updated: May 25, 2017, 9:43 p.m.